While our modern life may not be physically demanding, the pressures and stress and fast pace can drain our core energy. We become less creative, more anxious, and everything can spiral out of control. 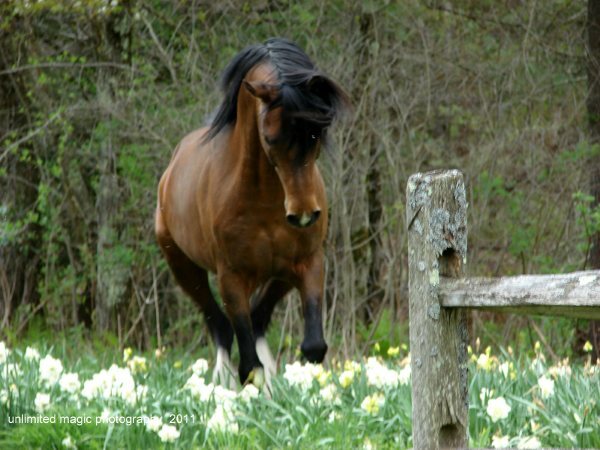 Horses can help teach us how to deeply relax into the moment, and recharge our energy. This enables us to access our energy reserve when we need it most. Horses know immediately when our minds quiet and we relax into the stillness of the moment. They are attentive to our emotions and energies, and help us search for that “sweet spot” where we find absolute peace. In this space we are refreshed. Our senses open up, our awareness opens up, our hearts open up. Practicing getting to this sweet spot enables us to access it more reliably during the stressful times of our days. Like the horses, we learn how to attend to our emotions and energies, regain balance and refresh our energy at the place of stillness and peace. Even as the outer world whirls around in perpetual motion, we can draw from the wellspring of our core energy, again and again, and restore our sense of presence, vitality, and open awareness. Empower the senses & see more clearly. When we release the thoughts in our head, we empower our senses to reach out to the world and take in all its rich and vibrant sensations. We see more clearly when we empower the senses to explore the world more deeply. The vibrant colors of nature and the play of lights remind us of our true sensual nature. We are not separate from nature, our minds our not separate from our bodies. 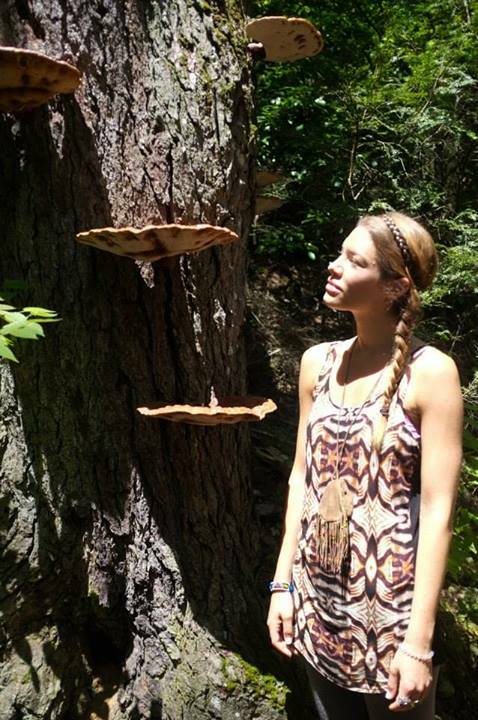 We commune and participate with a larger ecology of life. Horses help us open to this reality, of inter-being, of vitality and clarity, of deep sensual attunement to others and the world. We learn to be more spontaneous, more playful, more alert and curious. We discover that all of creation is wanting to fall into relationship, and we only need to receive her many gifts with an opened heart. The sun, freely giving us light and the life eveywhere around us: the meadows and woods, horses and humans flourish. Liberate your spirit & live more fully. We yearn for a future where the planet is thriving and people everywhere are flourishing. These two are inseparable. Somewhere deep in our own hearts is the key to realizing this future. Once we connect with our inner nature, we can begin to restore our human relationships and our connections to the natural world, and all other living beings. Bonnitta has been living with horses for more than 30 years. 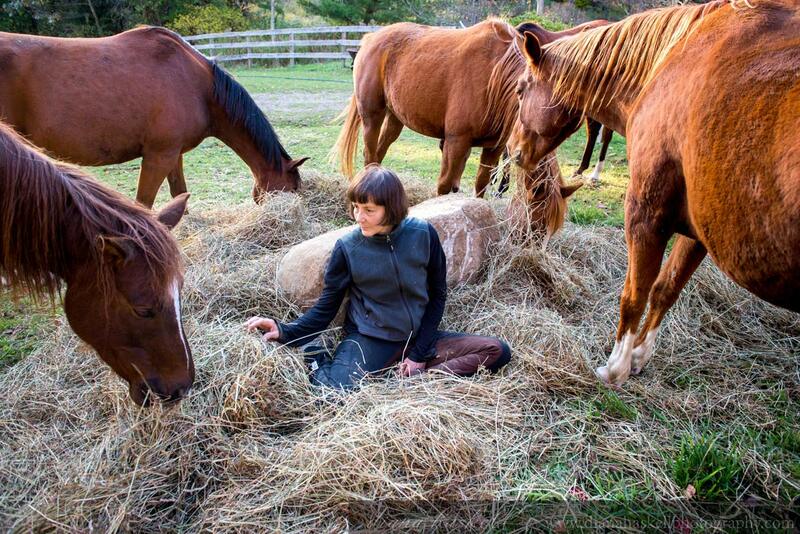 Her great love of horses has given her insight into the human spirit and the human heart. Bonnitta has combined Qigong energy cultivation, with eco-psychology and equine assisted development to design workshops where horses help people learn about body language, emotional balance, core energy, leadership and self-mastery. Horses are ambassadors between the human and natural world, between the domestic and the wild, between the physical and the spiritual. 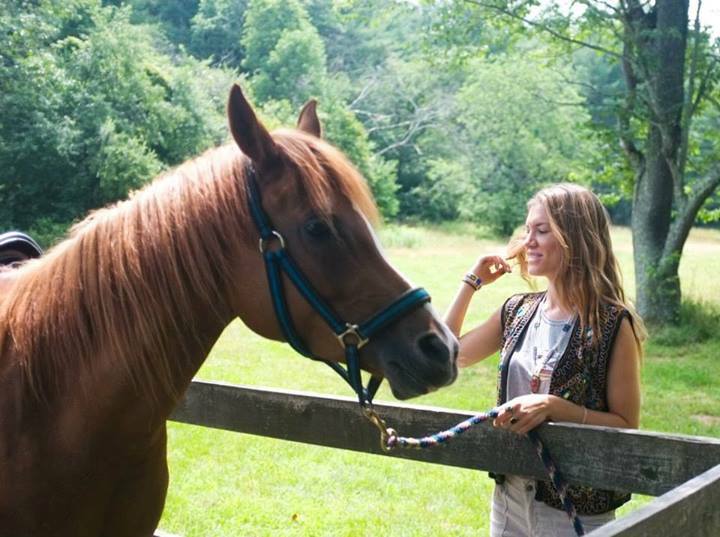 Horses help us raise our consciousness, deepen our spirit, open our hearts, and discover our self.